We've made our mark at the World Offshore Championships. "Efeproject Racing Team" with Kerem Tuncer and Ibrahim Behram at the helm won the first place at the 2015 Qatar Cup UIM World Offshore 225 Championship in Doha on February 7th, 2015.‎ “Efeproject's” winning team finished the race at 01:57.671 and claimed the next world champion title. Our Company is get involved in one of the world’s largest aviation hub project ; Istanbul New Airport Project which will have an annual capacity of 150 million passengers, more than 350 flights destination. 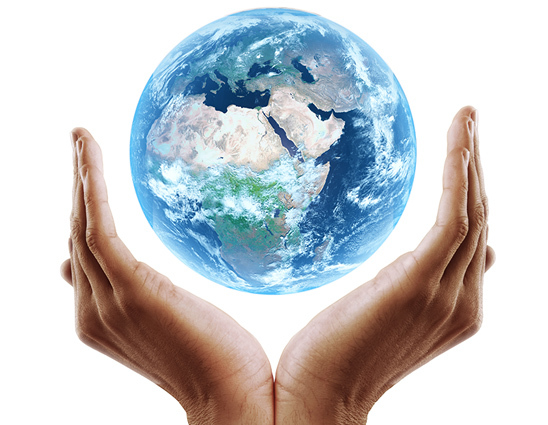 Logistics Solutions from A to Z ‎Offering customized logistics solutions to our customers tailored specifically to any and all requirements. 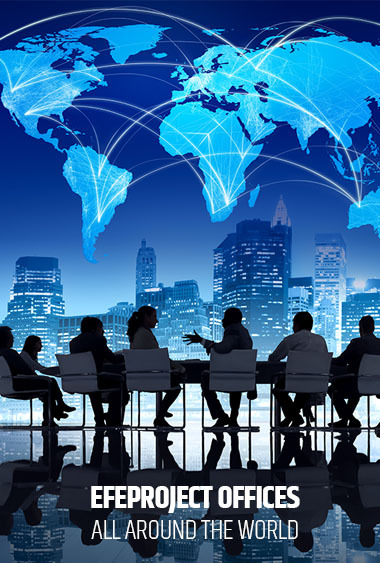 Procurement and Material Acquisition Solutions Expert procurement specialists provide customized procurement solutions for any and all material and services acquisition to our clients. The Right Price and Speedy Service Guarantee We assure that our services are flawless with advantageous rates that are guaranteed for customer satisfaction with customized solutions‎. 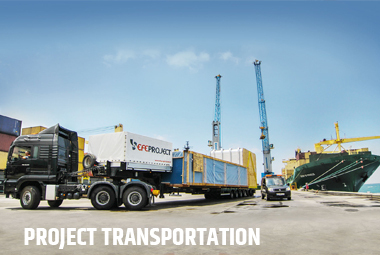 Established in 1995, Efeproject provides integrated services in all strategic areas of logistics operations including air, land, sea, rail, multimodal and chartering complete with domestic & international transportation, customs clearance, porting and warehousing. At the core of Efeproject mission statement lies customer service, while focusing on the customer’s needs constitutes the foundation of its corporate operating philosophy and policies, in fact its corporate culture. 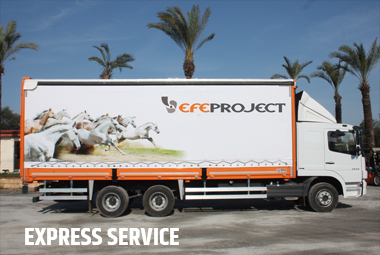 Efeproject which continues to add to its extensive experience in international transportation and logistics services, attaches great importance to and always supports social responsibility projects. 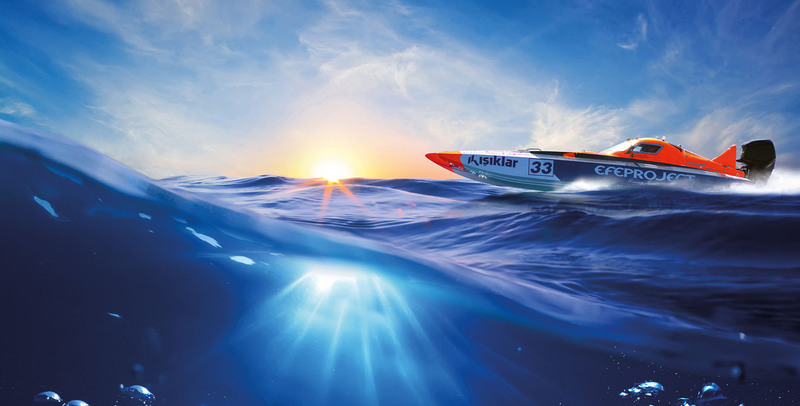 Arcelik, Turkey’s manufacturing giant and leader in appliances choses Efeproject for a transportation partner.